I’ve realized that lately I’ve been a lot more antsy about the home-stretch of pregnancy than I have been up until recently. 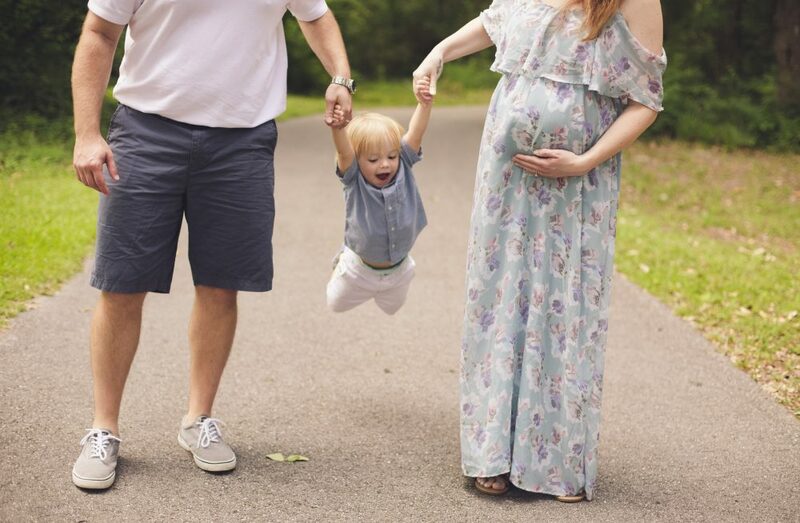 Before I got in a car accident about 3 weeks ago, labor seemed like some distant thing that was going to happen in a time far, far away. Then my 24-hour hospital stay made it all seem like it was coming way sooner than I thought. Now, being more aware of my Braxton Hicks contractions and the realization that we are literally almost one month away from Lucas’ due date, I’m trying to find more ways to relax. 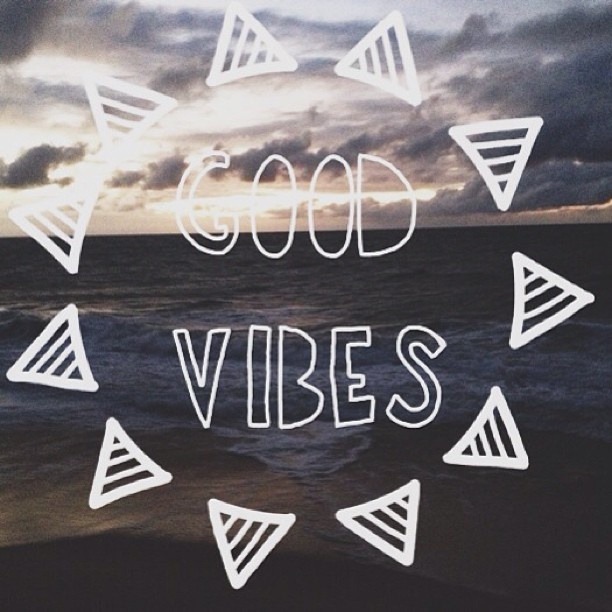 These are a few things I’ve found that have helped me lately when I’m feeling extra antsy. Making lists | Obviously, because I’m making a list for what relaxes me, I figured that this one should be first. I have been making lists for EVERYTHING lately. I feel like it helps me to visualize & organize everything that needs to get done by writing it all down, because there is a lot to get done! Shopping for baby stuff | Whether it’s a cute onesie or a stroller, every new thing we get for Lucas is one more thing we can cross off the list of things we need to get. 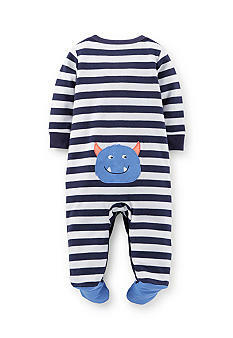 The cute onesies are definitely the most fun to shop for. 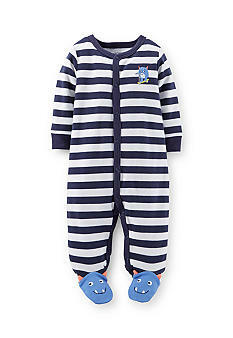 Especially this little onesie from Carter’s, because really, how adorable?! Prenatal massage | I highly suggest these. If you’ve ever had a massage before, then you know how relaxing they are. When you’re pregnant, it’s like that x100. A prenatal massage is basically like a swedish massage, but they only have you lay on your side since you can’t lay on your belly or really on your back. Go get one if you can! The Food Network or Reality TV | The Food Network is my go to channel. Watching certain shows like All-Star Academy or Cutthroat Kitchen (our two favorites right now) has become a weekly thing for us. It’s quality time we get together every Sunday night & it takes my mind off of labor & whatever else I’m stressed about. & of course I can’t pass up a good Keeping Up With the Kardashians or Impractical Jokers marathon. Lavender | I’m not much of a sit in the tub & soak person, but a good bath every now and then with some Lavender Epsom Salt can be pretty relaxing. The smell of lavender in general helps too. Lavender lotion or a lavender candle will probably do the trick too. Yoga | I’ve only done yoga a handful of times, but I really am going to try to get in to a routine of doing it this last month of pregnancy & hopefully keep up the routine after Lucas is here. Every time I do a little bit of yoga, I always feel more relaxed & confident that my body is ready for labor. Drinking lots of water | Staying hydrated during pregnancy is so important. I mean, staying hydrated even when you’re not pregnant is super important. I have a big jug of water that I am constantly drinking & filling up while I’m at home. When I go to restaurants, I try to always get a glass of water, even if I get another drink like a tea or something. When I’m anywhere else, like family parties or the tennis courts, I try to make sure I drink as much bottled water as I can. Making sure I stay hydrated keeps my mind at ease, because I know it’s what Lucas and I need. I hope this is somewhat helpful for anyone else who is trying to find some relaxation during pregnancy!